Come to Chicago to learn about the latest trends in data science applications in insurance from the top experts in the industry. Register and save with code KDNUGGETS. Domino's Data Science Popup is coming back to Chicago on Tuesday, Nov 14. Learn about the latest trends in data science applications in insurance from the top experts in the industry. This one-day conference will bring together leading data scientists to talk about their work, with a special focus on the Insurance, Financial Services, and Technology industries. The conference will take place at 1871 at Merchandise Mart Plaza in Chicago on Nov 14. Featuring: Meghan Anzlec, VP, Data and Analytics at AXIS Insurance as well as speakers from AllState Insurance, Groupon, Uptake, BlueCross, and many more. Here is the full agenda. Data and Analytics in Insurance: Current and Future Trends, How to Focus on Making an Impact, by Meghan Anzlec, VP, Data and Analytics at AXIS Insurance. How to Maximize & Quantify the Value of Your Data Science Program, by Adam McElhinney, Vice President of Data Science at Uptake. 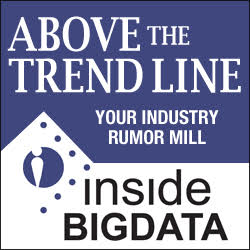 and Data Quality Analytics: Understanding What is in Your Data, Before Using It, by Scott Murdoch, Senior Data Scientist at Blue Cross Blue Shield Association. Meet the brightest minds from Chicago’s data science scene. Register to save 20% with the discount code KDNUGGETS. 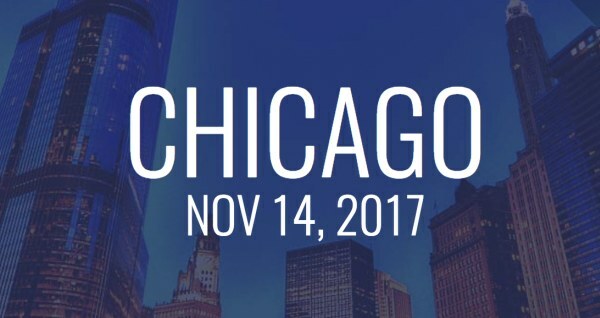 If you can't join in Chicago you can follow the conference at @datapopup and #datapopup. They'll be broadcasting the whole event via Twitter. Featuring Speakers from: City of Chicago, AArete, Esri, GitHub and many more. No order left behind; no shopper left idle. Copyright © 2014 datascienceblog.pw All rights Reserved.